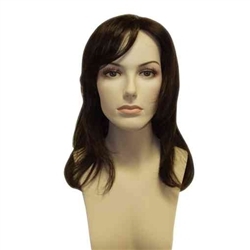 Female wig fits all bald or cropped cut mannequins. 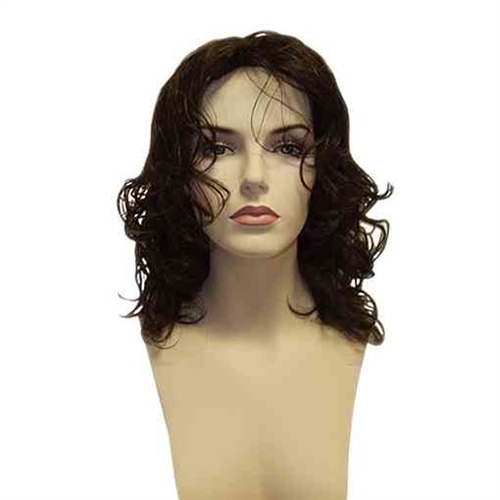 Well constructed and will help the mannequin pop in your display! 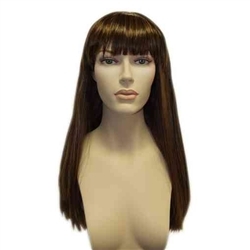 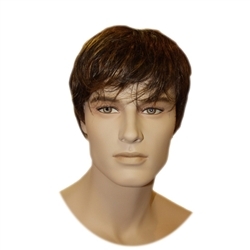 Wig is available in 4 different colors: Medium Brown, Reddish Brown, Dark Brown, Blonde.